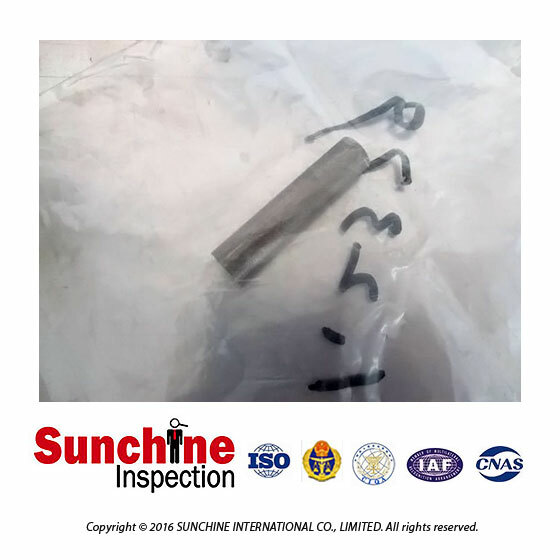 Components testing and the prototype tests performed by internationally certified independent Chinese laboratories according to the strictest international and industry standards across all products, components, and materials. 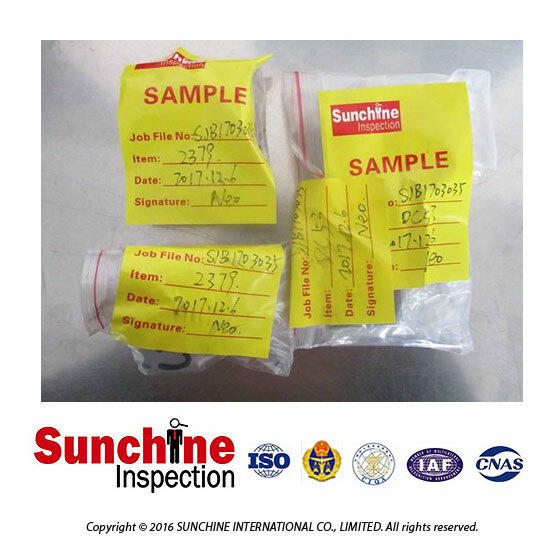 All kind of analysis and tests can be realized: chemical testing, mechanical testing, metallographic tests, corrosion tests, failures analysis, raw materials checking, etc. 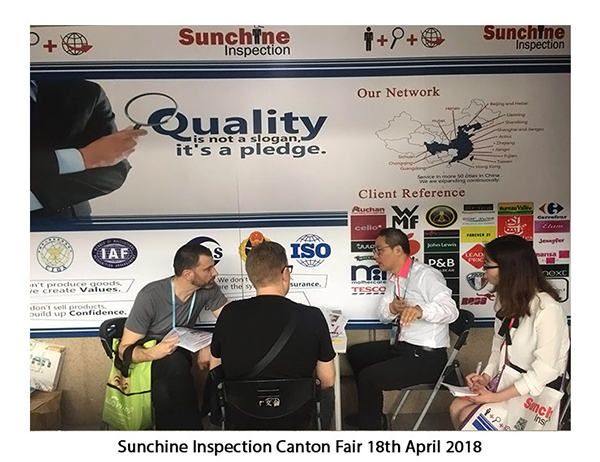 We have an excellent reputation QC in China. 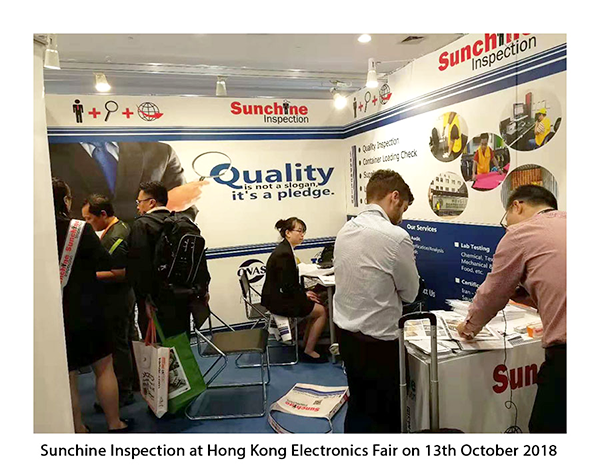 Based on a rich QC esperience and strong testing capability, we provide buyers with the most reliable product quality guarantee. Consumer trust helps differentiate your products in increasingly competitive markets, so it is crucial that your products both meet consumer expectations and industry safety, regulatory, performance and quality standards. 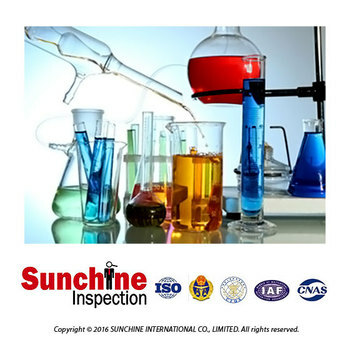 We provide certifications and lab testing on about all consumers goods. Components testing of some products such as cosmetics, food products, toys, household appliances, electrical cables, etc.., are necessary; for example: cadmium dioxin, phthalates, lead, pesticide residue, solvent residue, microbes and germs, irradiation, radioactivity, etc..
We work with several accredited Chinese laboratories that realize chemical testing, mechanical testing, metallographic tests, corrosion tests, failures analysis, raw materials checking, etc. (CE, azo free, CPSIA, EMC, EN71, REACH, RoHS, UL, WEE, Care labelling…). 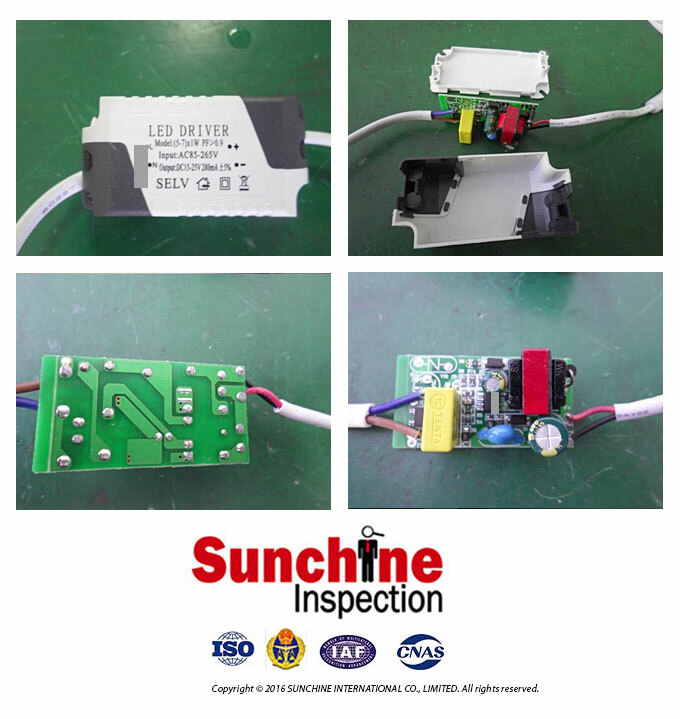 All components testing and the prototype tests are performed by internationally certified independent Chinese laboratories according to the strictest international and industry standards across all products, components, and materials. Laboratory testing can be integrated in a product inspection. 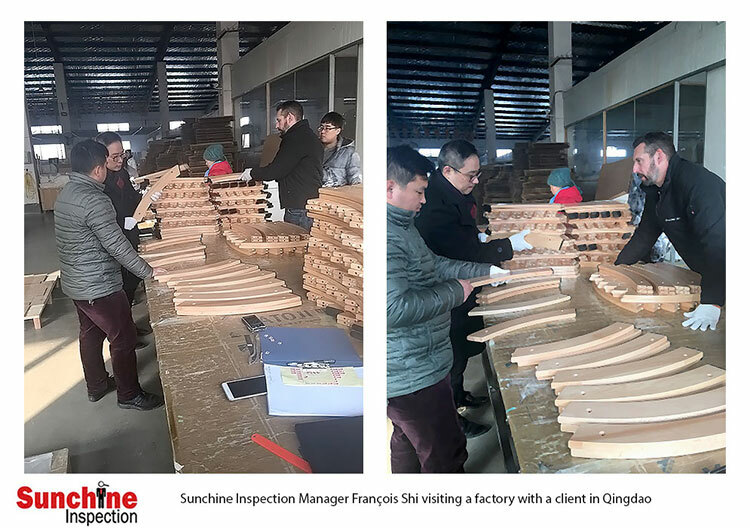 We guarantee that the samples tested were collected from your production by our inspector, and not from a selection chosen by the factory. 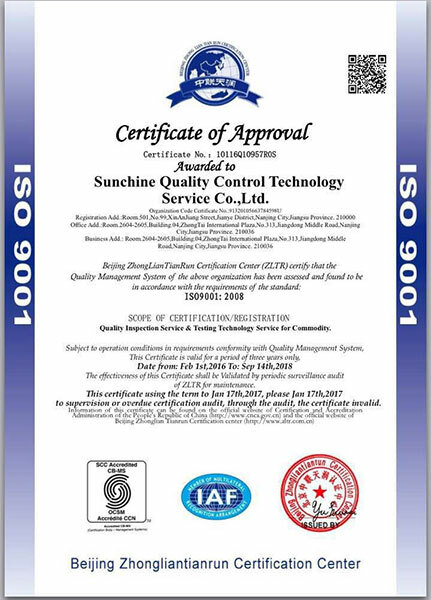 Sunchine Inspection has ISO 9001:2008, CNAS 17020 and AQSIQ certfications. 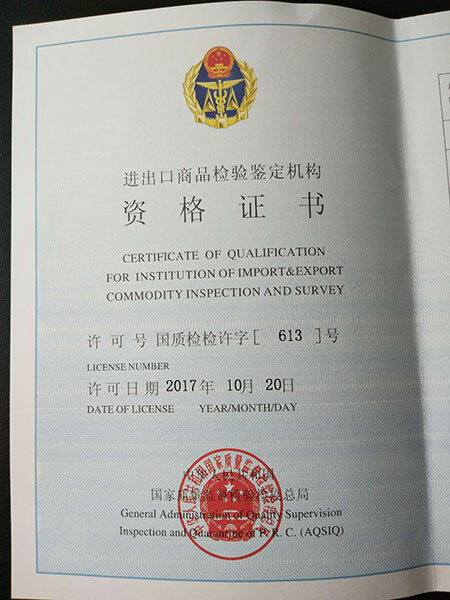 AQSIQ defines the National settled criteria level in China to perform audits and product inspections in China. 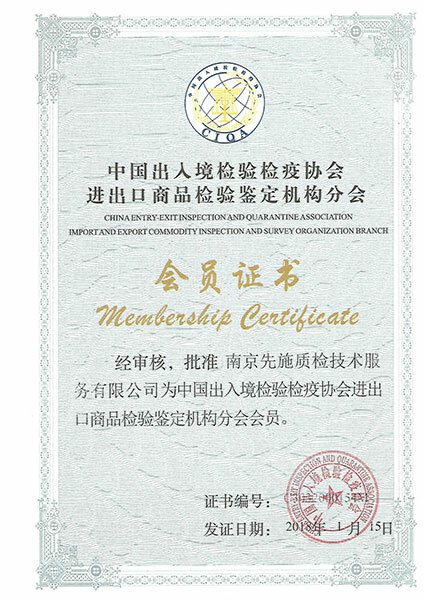 AQSIQ is serious and very strict and fully responsible for entry/exit of product inspection in China. So, obtain the AQSIQ license is not easy. Only inspection companies proving their reliable expertise and abilities can get the AQSIQ license after being thoroughly controlled and assessed by AQSIQ organization experts. 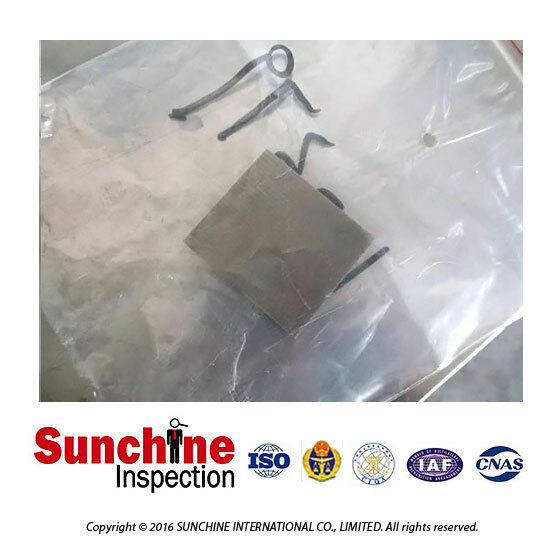 All Sunchine Inspection Reports have legal effects & are accepted by Authorities. Comprehensive assessment of the factory’s production facilities and organization, capabilities and abilities. We can customize the factory audit to address specific concerns the client should have and look more closely into specific areas of the factory that are critical to his/her project.